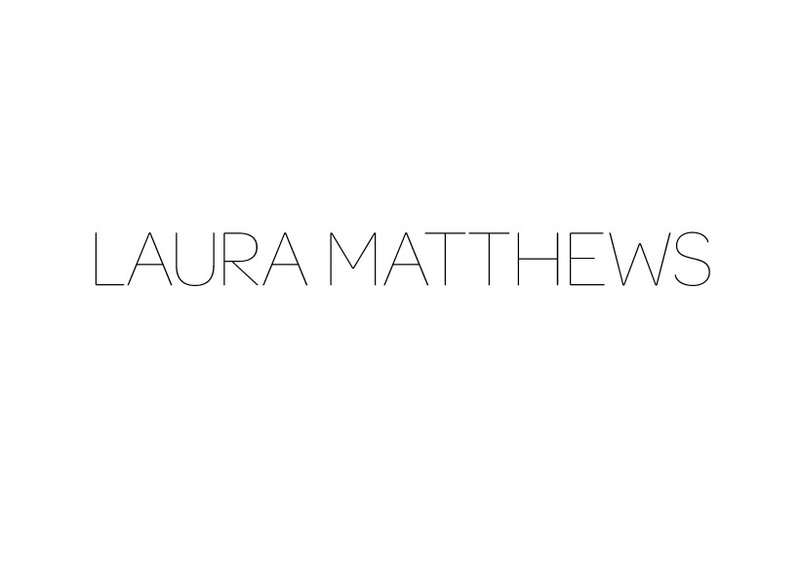 Laura Matthews was born in South Wales in 1964. 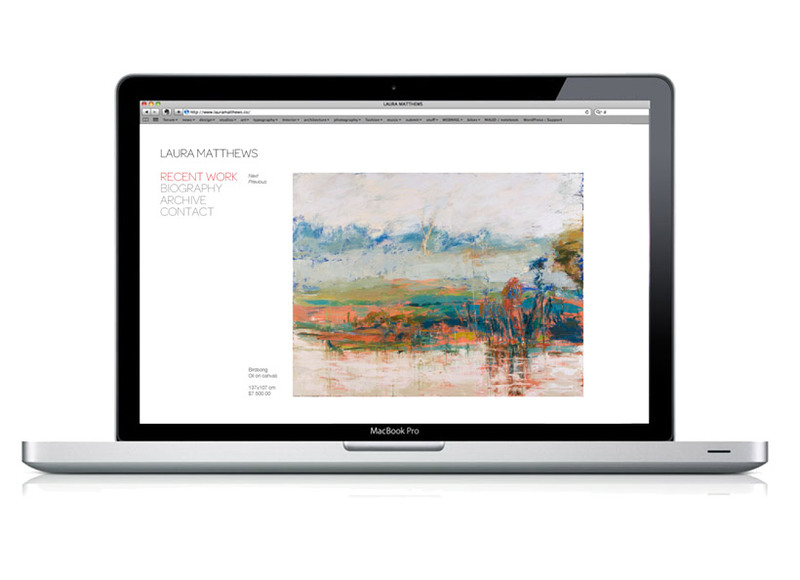 She studied at the prestigious Slade School of Fine Art, London University. She was during this period under the tutelage of many great British painters, amongst them Sir Lawrence Gowing and Euan Uglow. 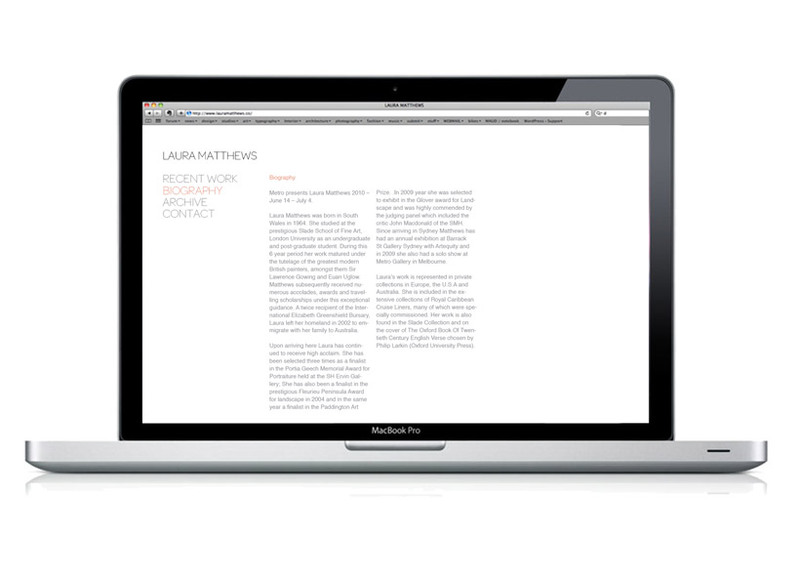 Laura subsequently received numerous accolades, awards and travelling scholarships under this period. 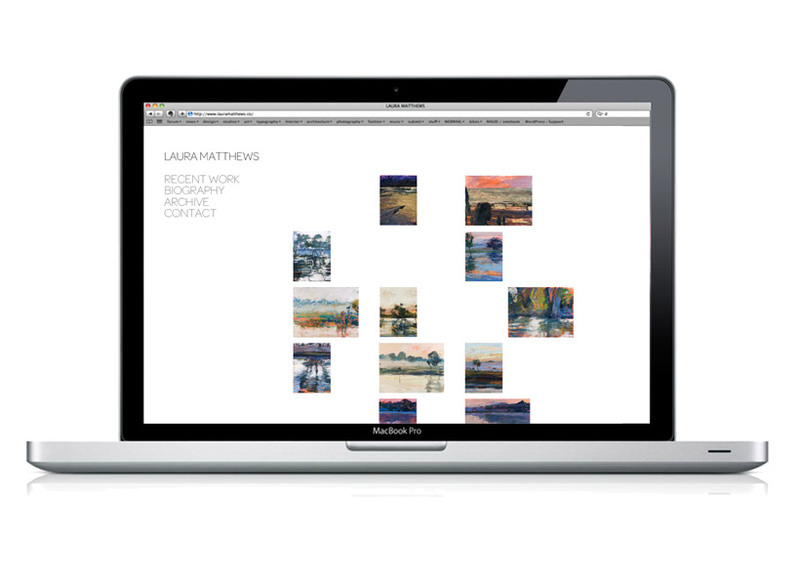 Laura’s Work is very strong and complex which let me into keeping all elements around it very minimal and clean. The work speaks for itself and simply just needed a strong, considered and structured framework to hold it.